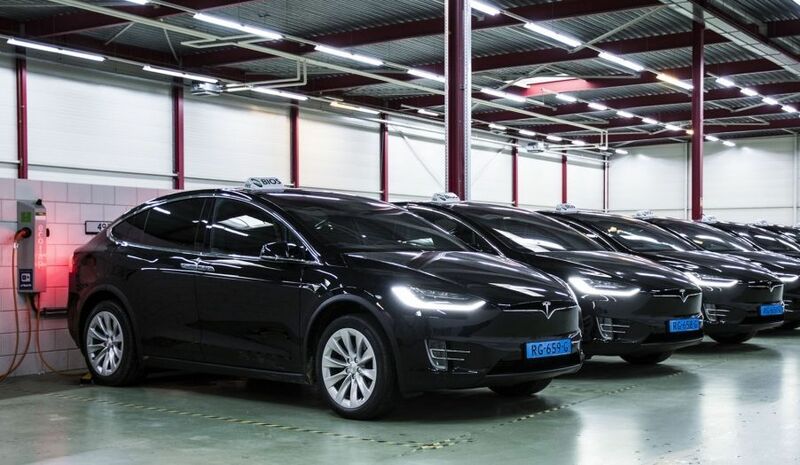 Since 2014, 167 copies of the Tesla Model S are taxis at the Amsterdam Schiphol airport in the Netherlands. 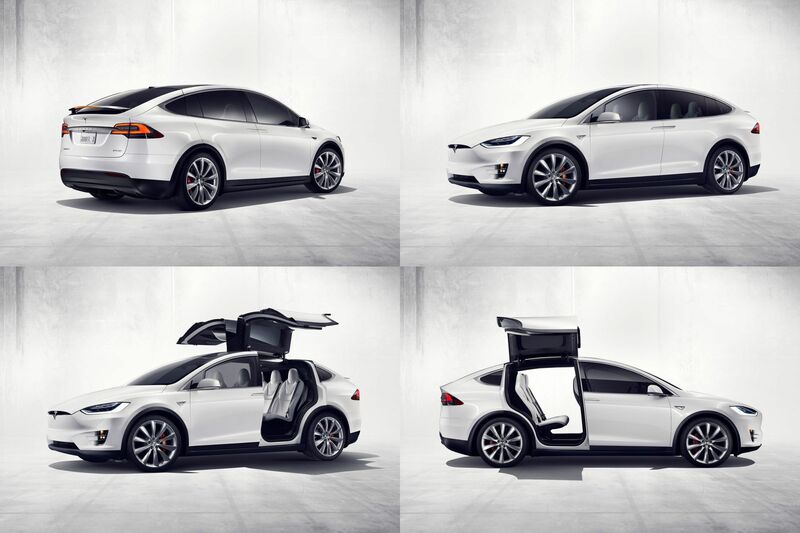 Now the taxi company BIOS-groep, has decided to replace its entire Model S fleet with the Tesla Model X. 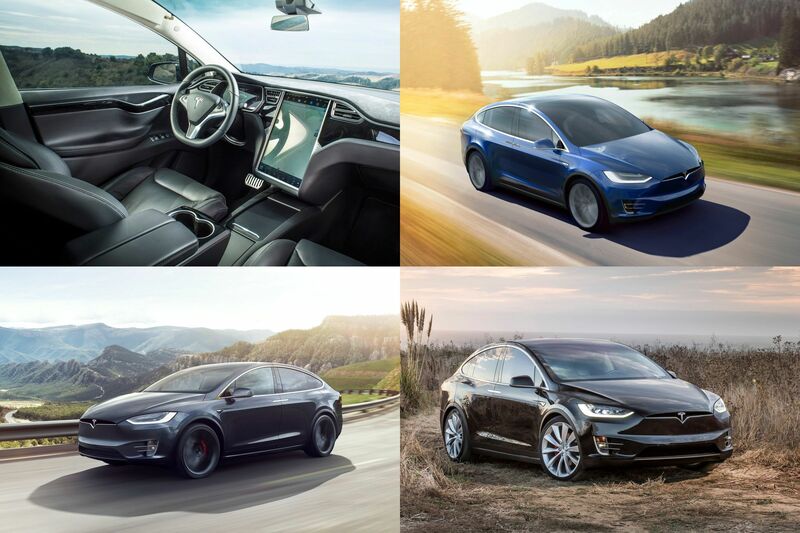 The decision was made because of the possibility of transporting up to six passengers and their luggage in Model X in conjunction with the high residual value of Model S luxury sedan. Since the commissioning in 2014, the Tesla Model S taxis have covered an average of 250,000 to 300,000 km (155,000-186,000 miles) each. Not bad at all for less than 4 years of service. In cooperation with Tesla, Amsterdam Schiphol airport has developed a charging infrastructure that is independent of the public supercharger network. The taxi drivers of BIOS-groep recharge their vehicles in their own depots overnight or during their service on AC chargers.